Although I am not one of you, I am aware that some members of your organization are very good people. I’m also aware that there are plenty of good people, Jehovah’s Witness or otherwise, who disagree with me on various things. I do not make your beliefs or your membership or lack thereof in any organization a litmus test for your worth as a person. 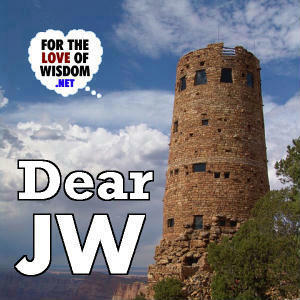 One of the main things that distinguishes me from many of you is that I did not grow up as a Jehovah’s Witness. 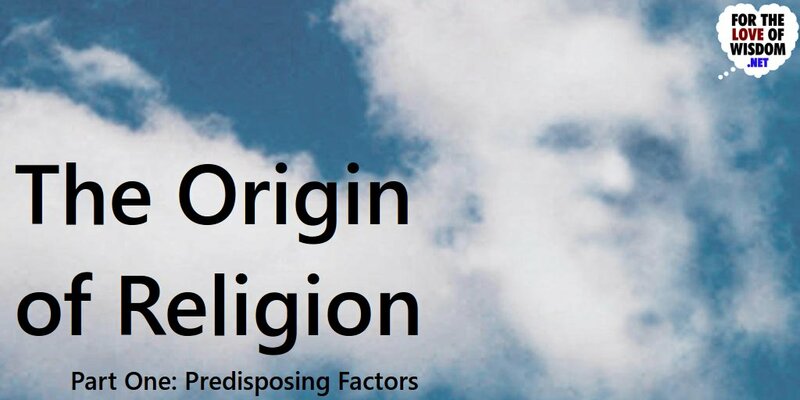 The origin of religion begins with factors that predispose people toward religion. These include both primal motivations and ways of experiencing the world. 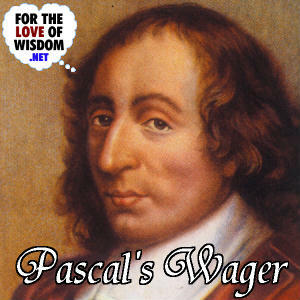 Pascal’s wager is not a proof of the existence of God but an argument for belief in God despite a lack of evidence. 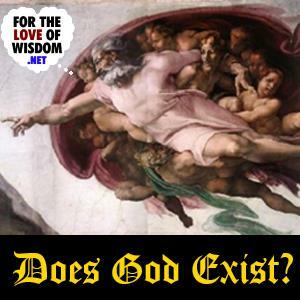 The main problem with the question Does God Exist? 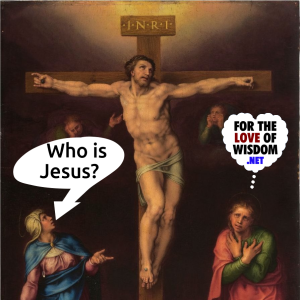 is that there are different ideas about what God is or could be. So I will examine multiple conceptions of God, not just one. If none of them stand up, then atheism will be justified, but if a single idea of God does stand up, even if all the rest fail, then some form of theism is justified, though it may be different from the theism you are accustomed to. 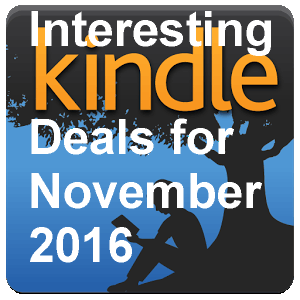 For this month, I have found 36 monthly deals for the Kindle that seem interesting. 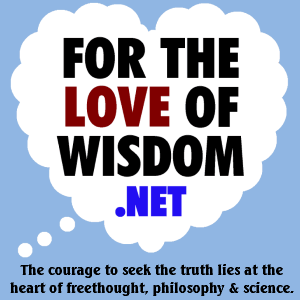 If you are a fellow freethinker with interests in religion and science, you may find several of them interesting too.